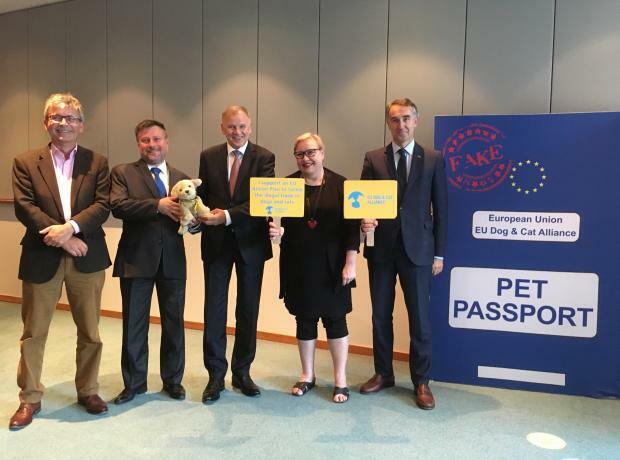 On the 9th July, the EU Dog & Cat Alliance welcomed its 50th member organisation – the Argos Animal Welfare Society from Greece. The Alliance now represents 50 dog and cat welfare organisations from 17 EU Member States. Research reveals the need for better regulation to protect Europe’s dogs and cats. 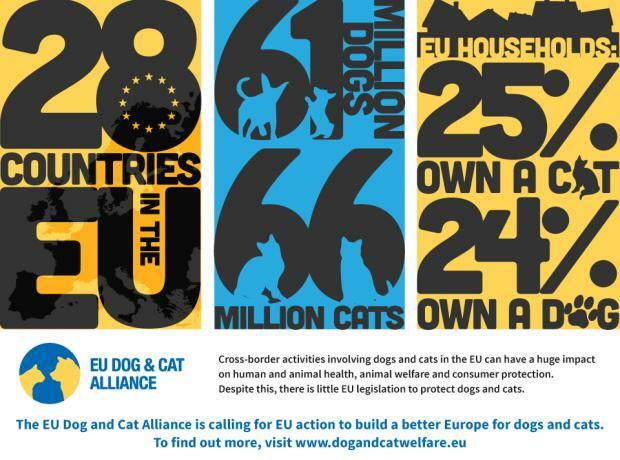 On the 24th March, the EU Dog & Cat Alliance launched a National Legislation Report which was commissioned to provide important information on the current legislation in all 28 of the EU’s Member States. The EU Dog & Cat Alliance, which is made up of 45 members from 14 member states, held their first meeting in Brussels yesterday to launch and discuss the research which provides much needed evidence as to why EU legislation on the breeding and trade of dogs and cats is needed.